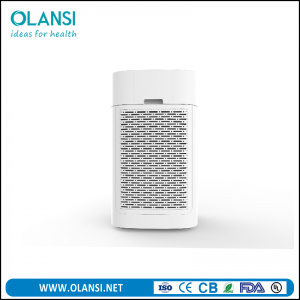 Many people suffer from respiratory problems, usually derived from allergies and asthma. 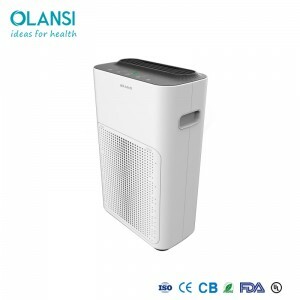 These reactions and diseases are usually caused by the environment: how it is, what load it carries, temperature, pollution, etc. 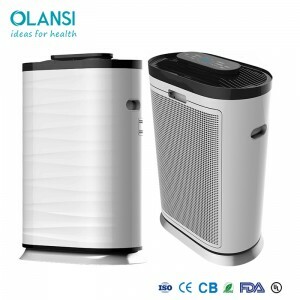 We spend 90% of our time in closed spaces, so challenging it and controlling the particles suspended inside those spaces is practically indispensable for people suffering from allergies and asthma. 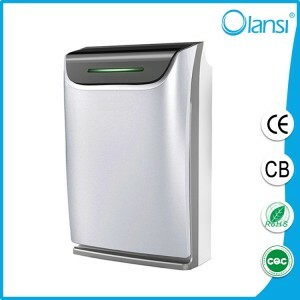 Those responsible for leaving the interior of the rooms of a home untouched are the china air purifier. 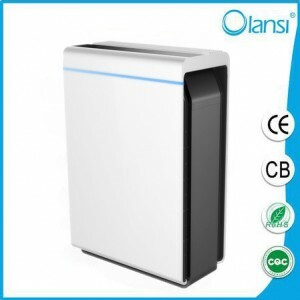 They are a kind of robots, more or less autonomous, that connected to the electrical outlet are able to quantify and manipulate – to the point of eliminating or eradicating – the dirt of the environment that reigns in the room in which they are. 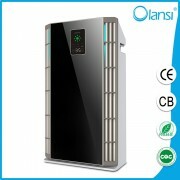 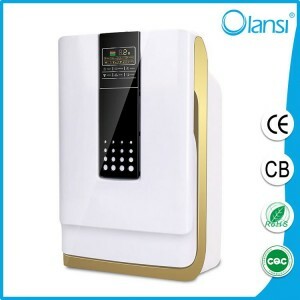 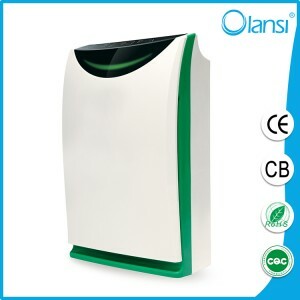 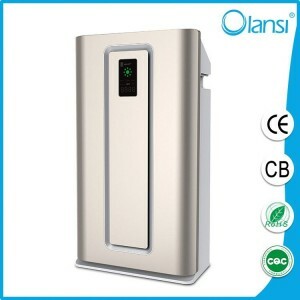 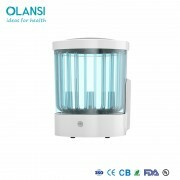 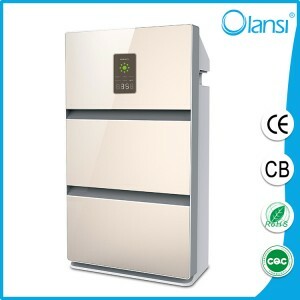 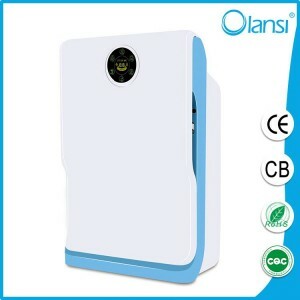 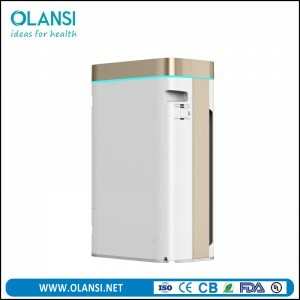 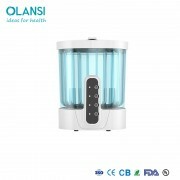 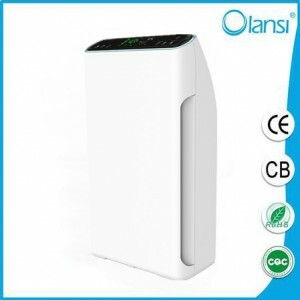 Below we show you what, in our opinion and that of many users, are the best china air purifier in the current market. 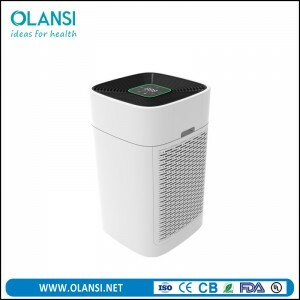 We have based on 10 factors that should always be taken into account when looking for the air purifier that best suits our needs. 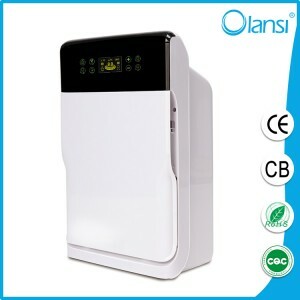 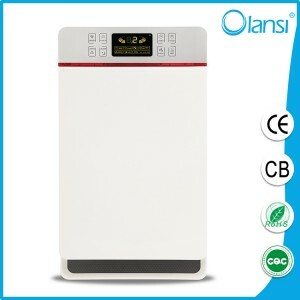 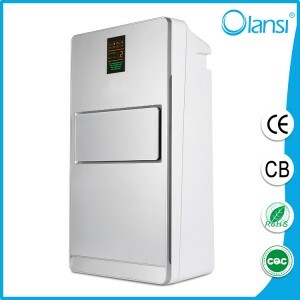 What air purifier should I buy? 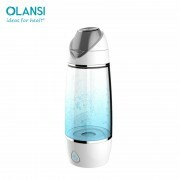 Well, as with everything, there are certain considerations that you should not ignore. 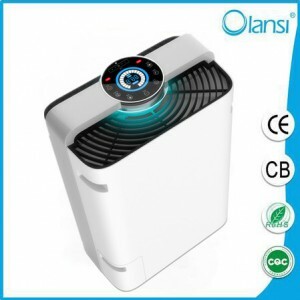 On the one hand we have the part that affects only the air purifier, while on the other is our real need. 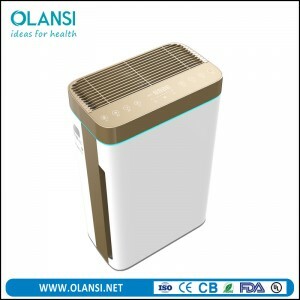 We do not have to make the mistake of thinking that because it is more expensive, an air purifier will solve the ballot better than another that costs half; We strongly recommend a deep and sincere reflection of where we are going to use the device -what rooms or rooms-, when are we going to do it -at what time of the day- and for what purpose -yes, clean, but there are levels and levels. UV air purifiers kill mold if it is illuminated for long enough. 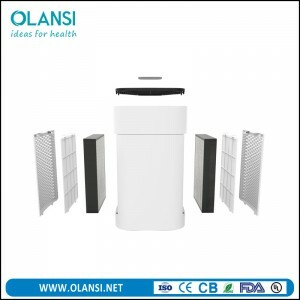 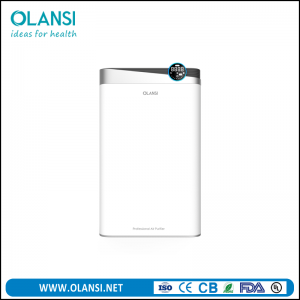 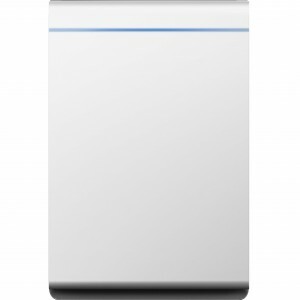 It is highly efficient against allergens, bacteria and odours. 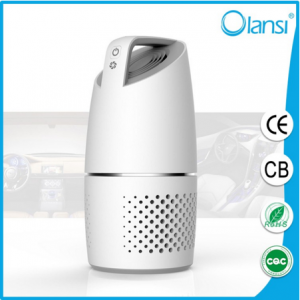 In addition, it does not produce any residue harmful to your health. 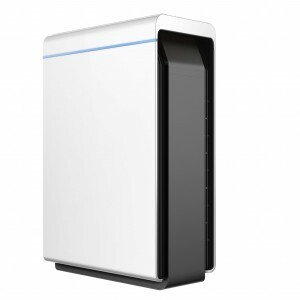 In spite of everything, it is difficult to reach all corners of your house using the ultraviolet light air purifier.